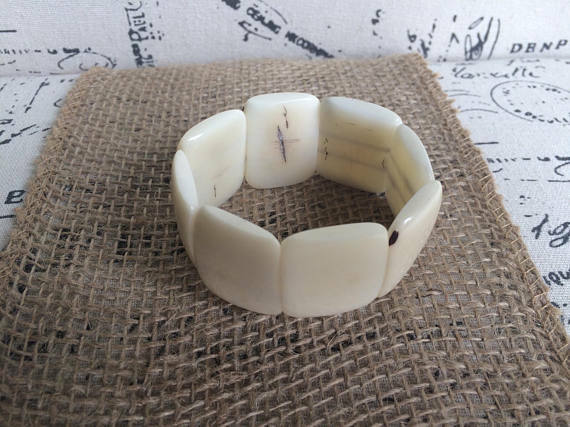 This beautiful Eco friendly Statement Bracelet is the perfect Gift for any occasion! 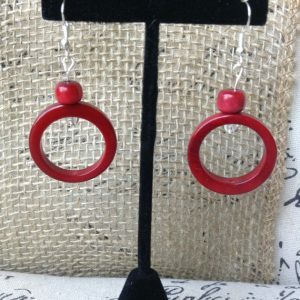 it will be a great addition to any jewelry lover! 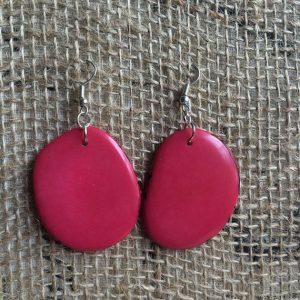 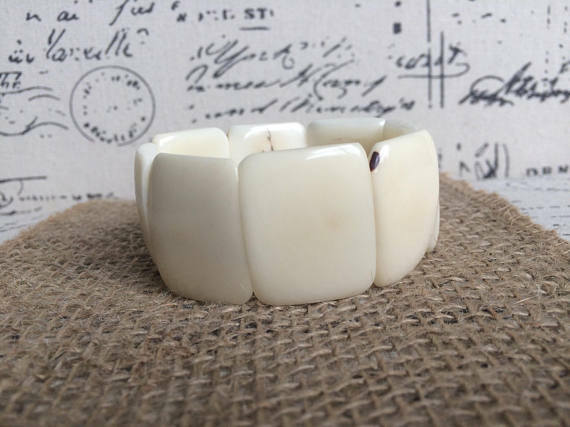 This bracelet is made of Tagua nut, it has been hand picked, carved, dyed and polish to make the most beautiful bohemian jewelry. 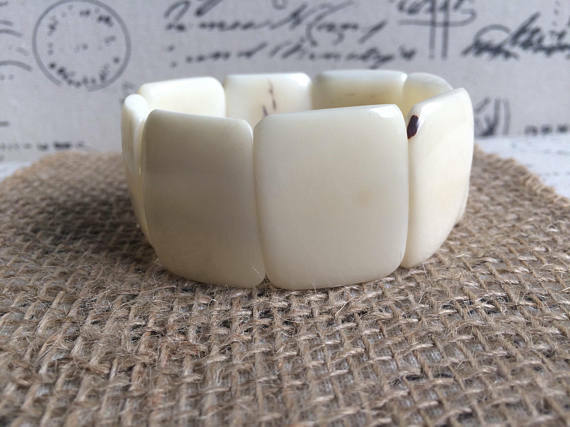 This bracelet might have tiny blemishes, that comes from leaving some of the Tagua skin there, to give this bracelet a rustic look. 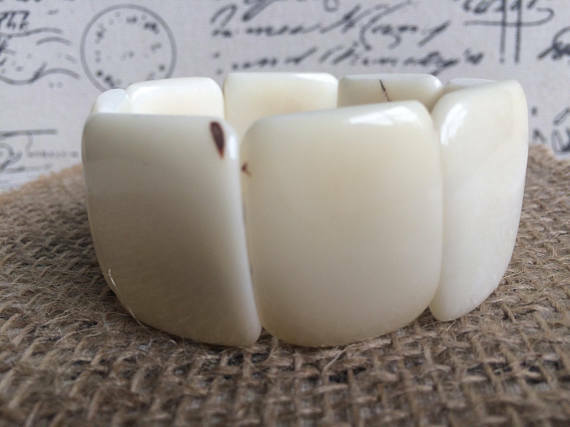 This cuff bracelet is made of 8 Tagua beads. 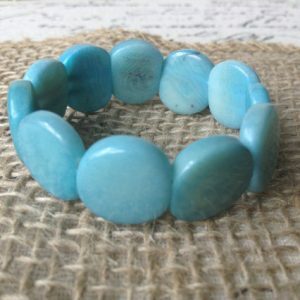 Beads are 1 inch wide (2 1/2 cm) by 1 1/2 inches (3 1/2 cm) long approximately.